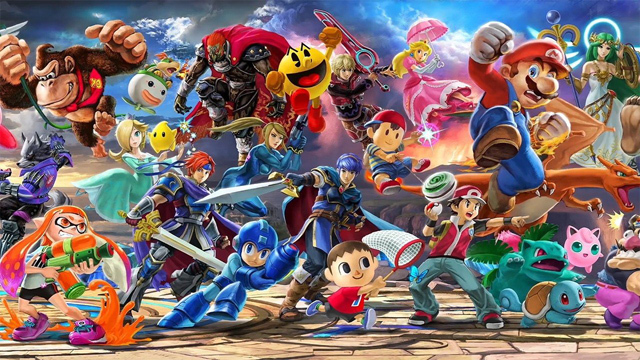 The results for December 2018, and the year in general, are in courtesy of NPD analyst Matt Piscatella, and they paint a rosy picture for Nintendo’s Super Smash Bros. Ultimate and the Switch. In the US, Super Smash Bros. Ultimate was both the top-selling game for December at 3.6 million units, and squeezed into the Top 10 physical games charts for 2018 overall at #5. Its launch month sales topped the previous series record holder, Super Smash Bros. Brawl, by a whopping 70%. Finally, Super Smash Bros. Ultimate is the new record holder for a console exclusive’s launch month, topping 2010’s Halo Reach. 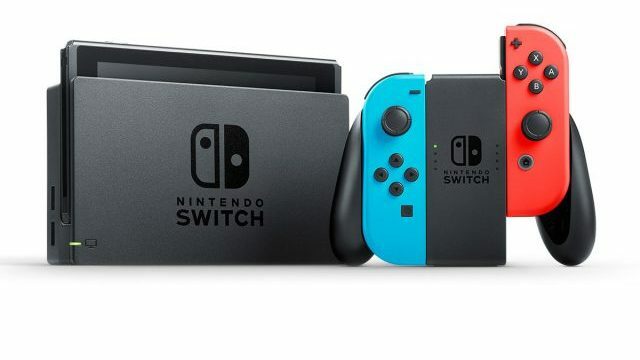 The Nintendo Switch, meanwhile, was buoyed to the highest December month dollar sales for a single platform since Wii in 2009, and was the best-selling hardware system in 2018 overall. Its annual dollar and unit sales in the US were the highest achieved for any console since PlayStation 4 in 2015. Further, Nintendo’s popular NES Classic Edition was the best-selling plug-and-play console for both December and 2018 overall. Worldwide, Super Smash Bros. Ultimate sold 5 million copies in its first week. Nintendo is expected to release the total number of sales units for the title, and more, at the end of January 2019 for their third quarter fiscal results. Mario Kart 8 Deluxe proved to be the second-best selling Switch game of 2018, becoming the second highest selling racing game of all time (behind only Mario Kart Wii). For the remaining software of 2018, Rockstar’s Red Dead Redemption II managed to become the top selling game of the year, edging out the previous best-seller Call of Duty: Black Ops IIII. On the 3DS, its Top 10 selling software reveals that Pokémon Ultra Sun and Pokémon Ultra Moon were the #1 and #2 selling games of the year, with 2018 releases Detective Pikachu and Luigi’s Mansion also making the chart. PlayStation 4’s Spider-Man was noted as the best-selling superhero game in almost 15 years. In overall industry sales, consumer spending went up YOY from 2017, with console hardware and software sales at their highest since 2009. Accessory sales were up 33% for the year, and 29% for December alone, with the Switch Pro Controller the top-selling accessory for the month.